There's cheating, like throwing yourself on the ground to win a penalty, and then there's really using the "dark arts" to get one over on an opponent. Brian Clough's Forest side had put themselves in a good position in the first leg of their UEFA Cup semi-final in 1984, with a comprehensive 2-0 victory at the City Ground. Clough though hadn't counted on the machinations of Anderlecht's president Constant Vanden Stock when they arrived in Belgium for the second leg. 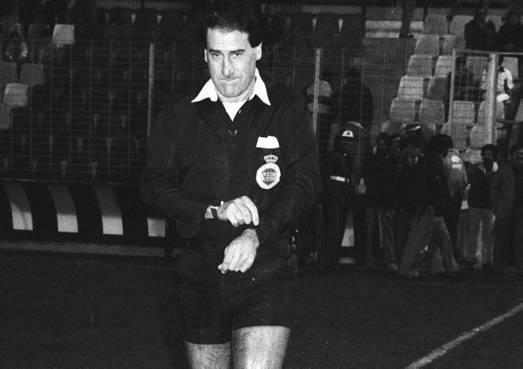 The referee in charge that night in April was a Spaniard named Emilio Guruceta Muro who already had a bit of a poor reputation after a string of controversial decisions at home and abroad over the years. Forest's players and their famously outspoken manager weren't happy with his appointment, but were confident that they could hold on to their advantage and meet fellow English side Tottenham in the final. There were a few borderline calls for free kicks not long after the kickoff, but nothing seemed that out of the ordinary even after Enzo Scifo had staked Anderlecht into 1-0 lead on the night on 20 minutes. At the hour mark though Forest finally had a knife driven straight into their backs when Muro ruled that Kenny Swain had brought down Anderlecht's Kenneth Brylle for a penalty. The problem was that Swain was at least three or four yards away when Brylle theatrically threw himself on the floor, and he was in an offside position to begin with. With the penalty converted, and the aggregate score tied, Forest were up against it and the players began to fear that the fix was in. With two minutes to go, Erwin Vandenbergh put Anderlecht up 3-0 on the night and ahead on aggregate, but there was one last twist in the tale. Deep into injury-time, Forest won a corner that Paul Hart put away with a free header to seemingly win the tie. But before he could celebrate, that man Muro had blown for a foul. 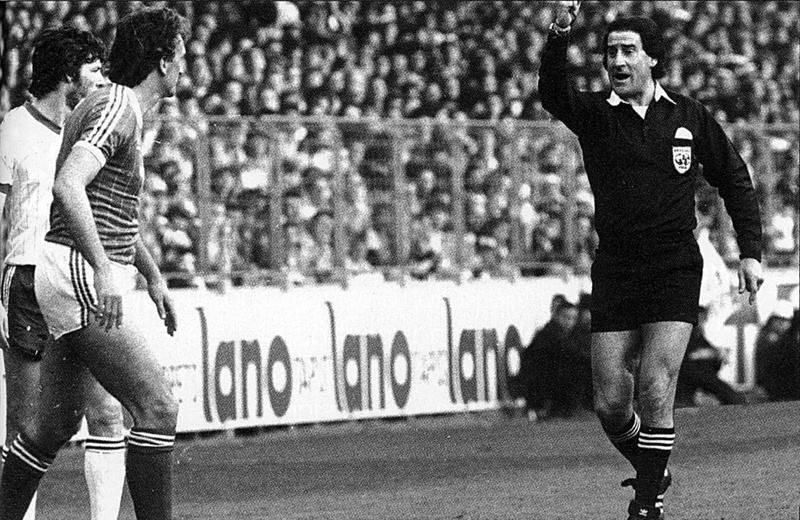 What the foul was he never really explained to Forest's enraged players and with that the match, and Forest's involvement in the UEFA Cup for the season, was over. 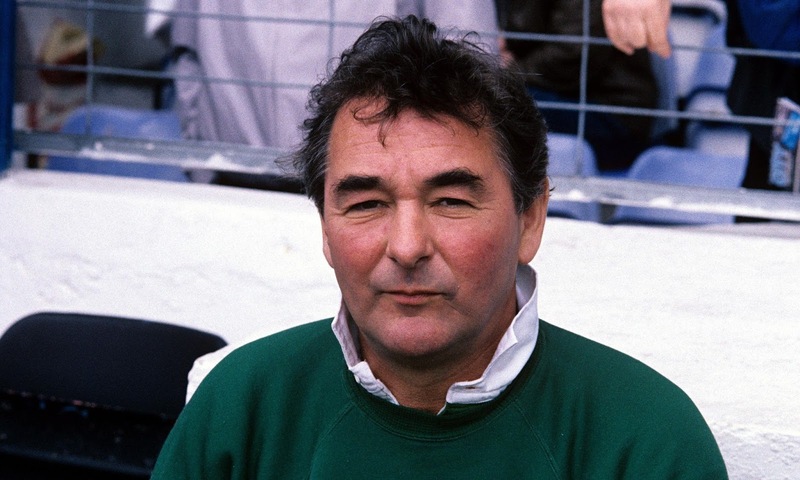 Although Forest never staged an official protest at the time, they knew they had been cheated and Clough made sure to tell some of the equally baffled media of his suspicions. Anderlecht for their part would lose the final on penalties to Spurs and for thirteen years the majority of the football world forgot about the controversy surrounding the Belgian side's run to the final. 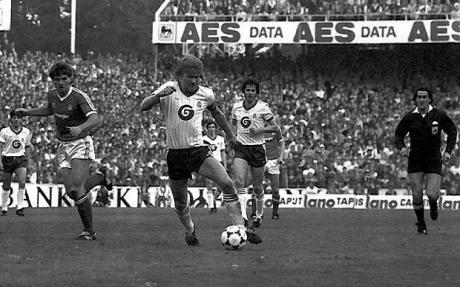 The controversial Muro, who had few admirers in his native Spain either due to his suspicious handling of several big fixtures over the years, died in a car crash in 1987. In 1997, under pressure from an alleged blackmail plot by someone close to the club, Anderlecht officials finally confirmed that they had arranged for a local gangster to pay Muro close to 20,000 pounds to fix the match against Forest in their favour. The club were subsequently banned from European competition for one year, a fairly light punishment all things considered, and although several Forest players tried to take legal action against Anderlecht, their cases didn't make much headway.